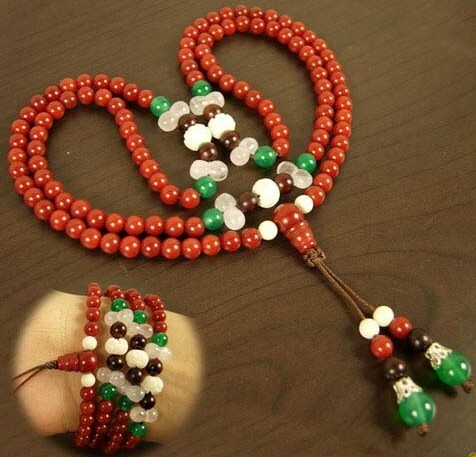 10MM Handmade Bodhi Seed Buddhist Prayer Malas. 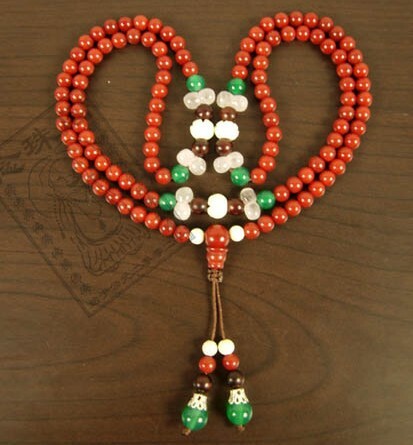 This tibetan malas was handmade in tibet from bodhi seeds. The 108 bead size: 10mm.